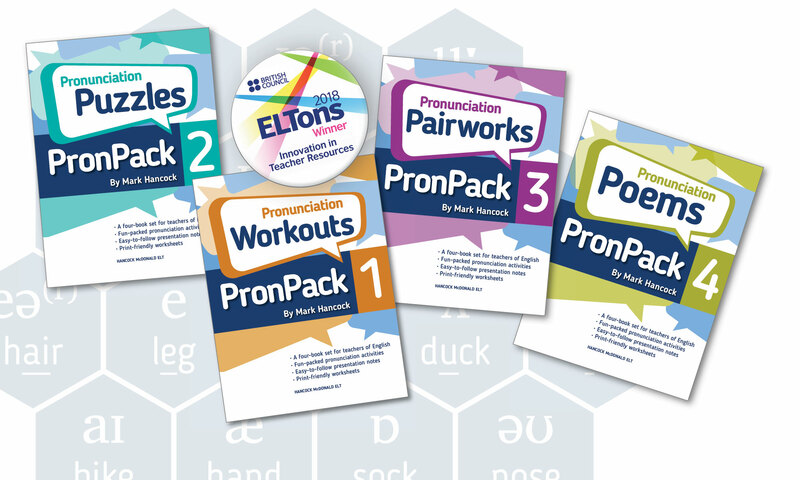 Delighted to announce that PronPack is now available in Greece and Cyprus from our distributor in the region, DES. They have a great deal on the set of four books. Check it out! Next PostNext How is that even possible! ?